Let us fill you in on where OpAlert is today. When we started OpAlert, we wanted to create a beautiful platform that doctors could call their own – something that saved them time, and provided them value in their practice. What we ended up with, was something better! Not only is OpAlert continuing to bring Doctors the ONLY complete solution for private surgeons looking for good assistants and anaesthetists, but we have been providing lateral value to our customers. Over the last 2 months, our database has grown. As of the 15th of June, we have over 750 members on OpAlert Australia wide, with new members adding daily. All of our members are private practitioners (surgeons, anaesthetists and surgical assistants), meaning that we are a very niche group. 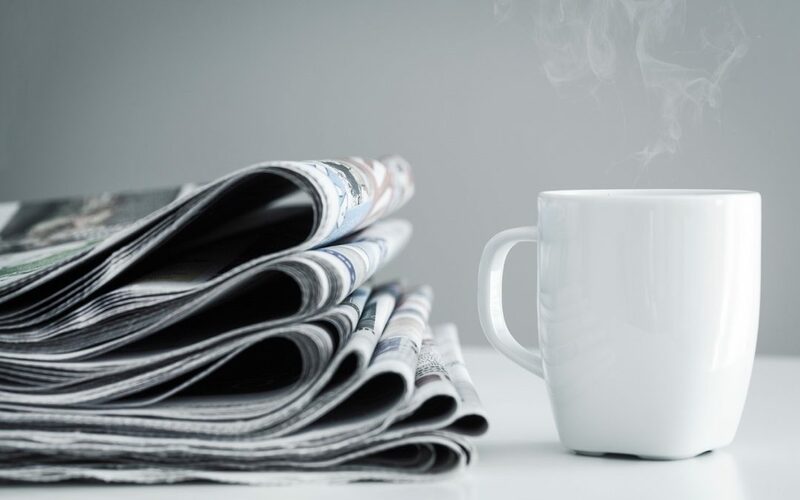 We have been actively approaching Banks, Medical Indemnity Organisations, Brokers, Legal Firms, Financial Planners, Practice management software vendors and more, to try to improve the offering to our members. We believe, that OpAlert is already a wonderful product – and improving with your input daily (Thankyou). To add value to our platform (which is a totally free platform!) we have spent a lot of time curating the list of businesses that we chose to deal with. With are only going to bring you deals that we are or plan to partake in ourselves – or deals that we would be happy to tell our best colleagues about. Over the next few months, we will be offering special discounts on a wide variety of businesses for your medical practice. These offers will only be applicable to OpAlert members. We have committed ourselves to asking the uncomfortable questions to businesses that want to partner with us, and for reaching our repeatedly to companies that say that they have the best interests of doctors in mind. By now, if you’re a surgical assistant, you’ve heard of OpBill. Its our add-on function made from the ground up, just for Surgical Assistants. And no, we’re not leaving out surgeons and anaesthetists, but one thing that we know, is that surgical assistants have been too complacent for too long. Whilst searching for a high level of service, and ease of billing, you can see payments range from 2% to 20% for the billing services provided. As previous surgical assistants, we find this a bit ridiculous. We managed to design and implement the FASTEST, most ACCURATE and ELEGANT solution for surgical assistant billing. We officially launched to the public on Tuesday and have to say that we’ve grown faster than anticipated! In the last 4 days, the feedback that we have received from our billers has been absolutely positive and fantastic, and we’re delighted that the product that we’ve been refining in the background for months, is appreciated! OpBill is redefining the billing business. Take a photo, click a couple of buttons, and you’re done. Our team are a bunch of process experts – we look at problems, and find solutions – but we don’t look at solutions like they have been done in the market for years, we look for ways to make your experience even better. With OpBill, we’ve really shown that it can be done, and it doesn’t have to slug you 20% to do it! OpBill is currently FREE so you can test it out for yourself, and see just how easy it is. When we start charging, you will be notified – the fee is going to be 1%! Have you ever worried about filling out all the forms to change to OpBill? Not anymore! We created the OpBill ONE FORM. The only one of its kind, and designed to save you AT LEAST 3 hours of form filling. How long does it take? We’ve never timed it, because it takes less than 1 minute. Added Specialties – After numerous discussions, we have added specialties to not only include surgeons that are part of the college of surgeons, but also other specialties that require anaesthetists or assistants. This includes, gastroenterology, dental etc. For the full list, please login to your app. Anaesthetic groups – Our feedback from anaesthetists has been excellent! Anaesthetists all over Australia requested the ability to add their “Group” to OpAlert. This means that a surgeon can add an entire “Group” to their GOLD preference list, quickly and easily (maintaining prior relationships that made have been made). It allows a surgeon to maintain their loyalty to particular anaesthetic groups, whilst maintaining the fine tuning to be able to block certain anaesthetists at any time. *NB: the group function works for only those members who have joined OpAlert. Speed – time is money! We’ve invested in faster servers and quicker response times so that you don’t have to wait. We’ve tested it, and our app is lightening quick. Upload a case, and the notification will be in the hands of anaesthetists and assistants in less than 1 second (or your money back). This is a question that many people ask us – well, the reason its free, is because we have OpBill. OpBill was created in such an elegant way, that we can bill for surgical assistants quickly and without fuss. This means that we can, and will be running OpAlert for free, for now and into the foreseeable future. We have absolutely no plans to charge for OpAlert. You guys are awesome, how can I help? Great question! Thanks for asking it! Well, as you know, we’ve created an awesome product that is time saving, free and elegant. We need help in spreading the word. Like us on Facebook, comment on our posts, send your friends to our website, sign up a colleague and even better – tell us what we’re doing right, and what we need to improve. 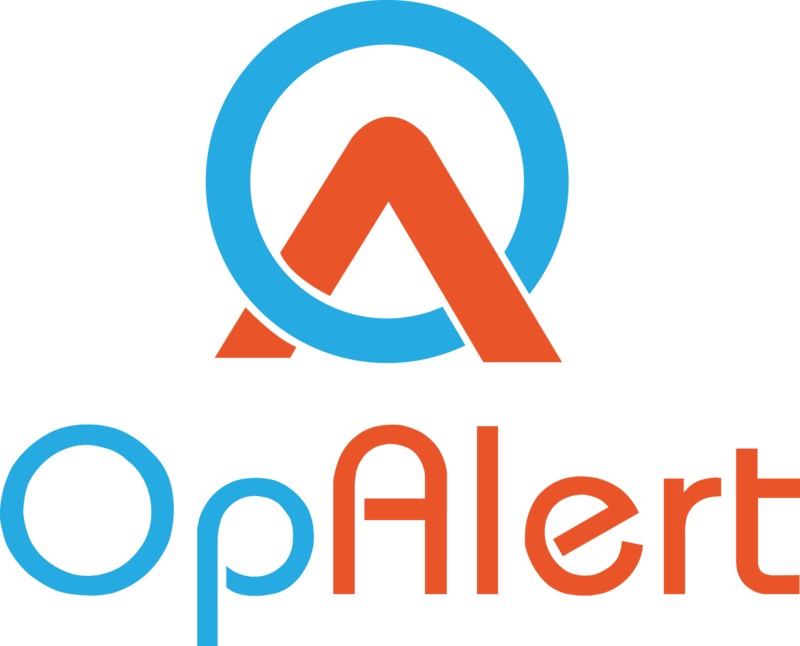 OpAlert is an evolving app – its already better than we ever imagined, and with our companion add-on “OpBill”, we’ve got you covered.